Crawford & Power was born of red clay, back roads, callouses, and ingenuity passed down from mash makers. 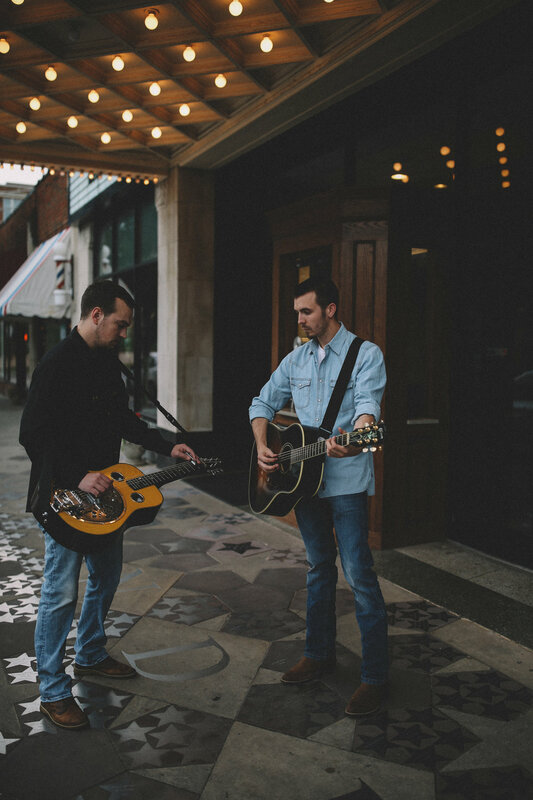 With roots in country, Americana, and southern rock, they seek to spawn a classic country music revival with a splash of sweet iced tea and whiskey. Their unique approach to a fading genre has been lauded as a breath of fresh air amidst the commercialization of sacred American music genres. 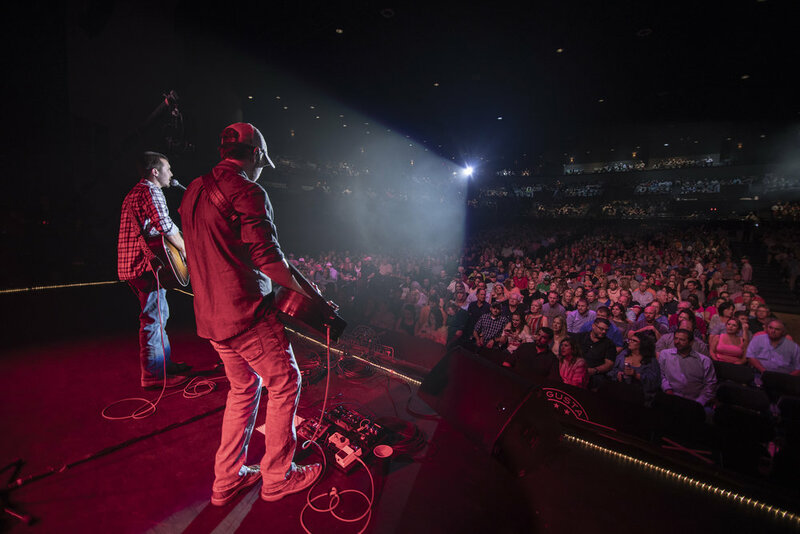 The two have already opened for a variety of artists including The Marshall Tucker Band, Drake White, Joe Diffie, Luke Combs, and Jerry Douglas to name a few. 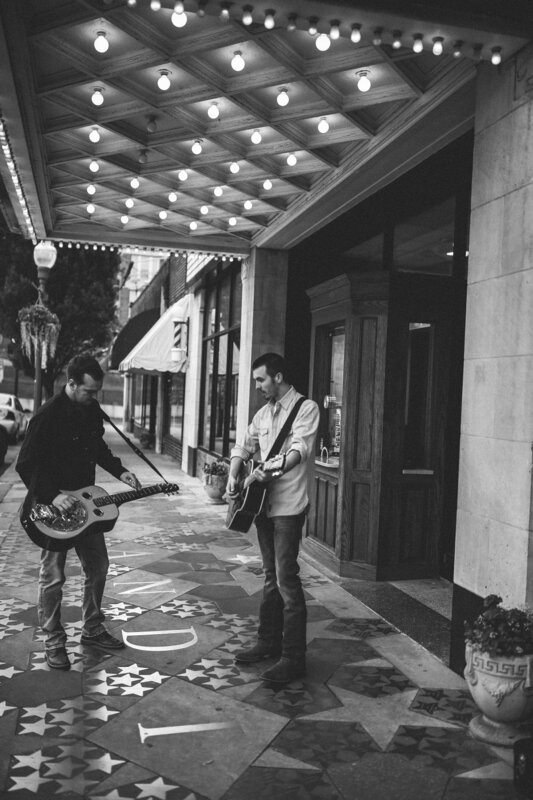 With a quickly growing schedule, the duo is expanding their geographic to a city near you soon. 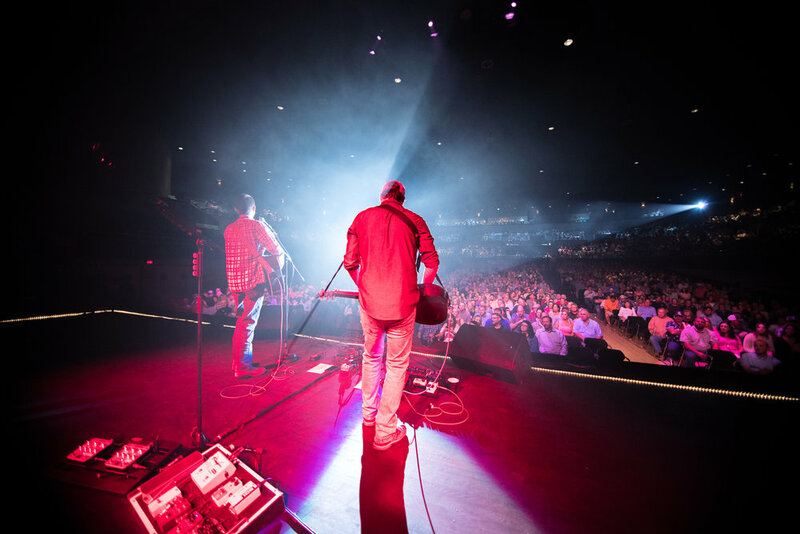 Crawford & Power made their CMA Music Festival debut at Storme Warren's 2018 Nashville Navy Party. 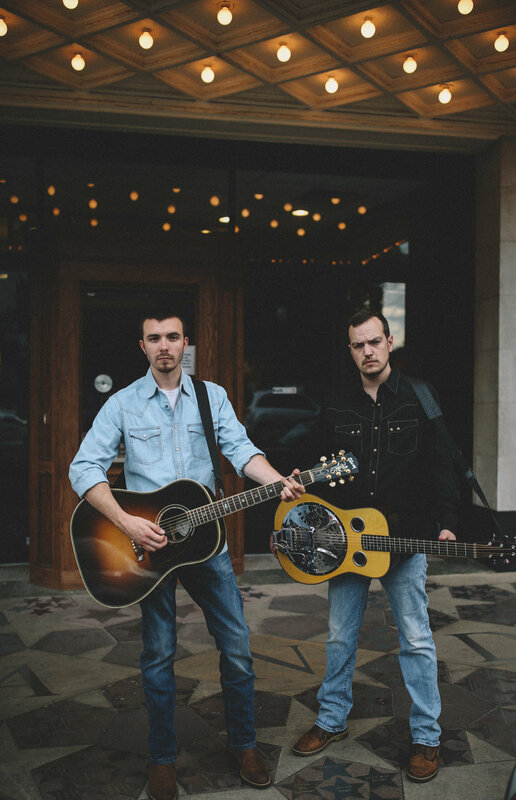 Their debut EP, "Play a Hank Jr. Song," was released on June 8th, it is a no-holds barred approach to country music all too familiar to their fans. August 9, 2018: Performed at The New Nashville showcase at the Wildhorse Saloon in Nashville, TN. June 8, 2018: Released their debut EP, "Play A Hank Jr. Song" -- Available to buy, download and stream. March 8, 2018: After their acoustic debut in Nashville on at Whiskey Jam said, "Heads up: @crawfordandpower are awesome. One voice, one guitar, one dobro. February 2018: After opening two shows for The Marshall Tucker Band on Feb. 16 at The Ritz (Raleigh) and Feb. 17th at The Fillmore (Charlotte), Doug Gray (lead singer of MTB) said, "A fresh face of country from these guys!" February 17: Crawford & Power joined The Marshall Tucker Band on-stage in Charlotte to sing their hit, "Can't You See." WATCH HERE.